20 Tracks You Need To Hear Today: Jai Wolf, Manila Killa, and More! the Government may be shut down, but the music world is still hard at work. This week saw some huge album and tour announcements, along with a slew of great new tracks. We’re feeling the vibes this week and hope you do too. Check out our favorite new tracks from the past week, and stream the entire playlist below. “ALL 2 U” is the final single off Manila Killa’s upcoming EP and it may be his best. Sara Skinner provides the vocals on this phenomenal track. 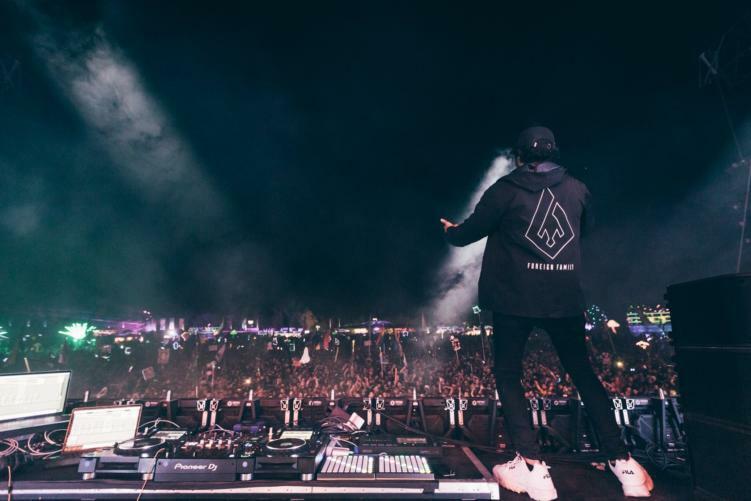 Jai Wolf is back in a huge way. This past week he not only dropped two new songs, but also announced a new album The Cure To Loneliness and a forthcoming tour supporting the new album. “Lose My Mind (feat. Mr Gabriel)” is a transformative alt-pop leaning song that comes equipped with an interstellar video that will pull at your heartstrings. The other, “Telepathy,” a thundering tune that progresses his trademark sound to new heights. “Into Clouds” is the title single from Luttrell’s upcoming debut solo album, due out February 1 on Ajunadeep. Luttrell takes the sounds he honed as a member of The M-Machine and creates a dreamy, infectious track. It’s time for your weekly dose of bass house, this time courtesy of Sam Void. This is the first release of the year on Nicky Romero’s Protocol Recordings label, and it’s a banger. This is an interesting one. R3HAB covering the late xxxtenaction’s mega-hit “BAD!.” This release starts a hot streak of fresh music R3HAB has planned for 2019. R3HAB will kick off his “Wave-themed North American tour” on February 2nd. Our man Klutch is back with dance inspired punk pop vibes and we are digging it. After breaking into our top stories of 2018, Klutch continues his hot year into 2019. His newest single features vocalist skylarallen. Meet Manatee Commune, a Pacific Northwesterner making music as unique as his name. This his first time dropping in on our radar and rightfully so. Manatee’s production feature textures from nature, wavy guitar licks, and classically influenced melodies. 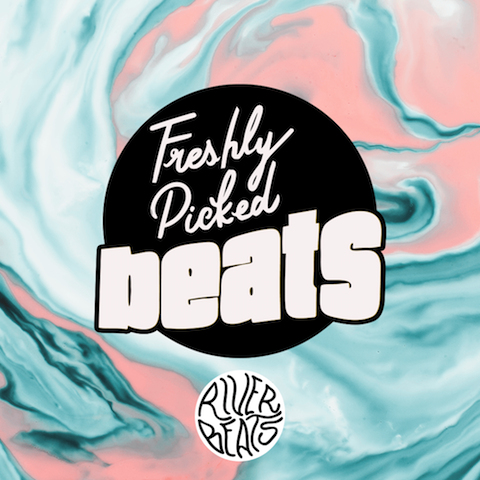 These are just a few of the songs in the newest update to Freshly Picked Beats. Be sure to check out the Spotify playlist in its entirety below.